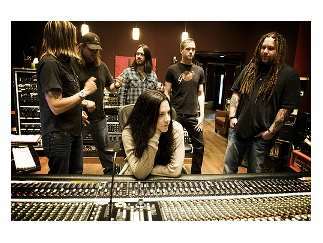 Founded in Little Rock in 1995 by the singer and pianist Amy Lee and the guitarist Ben Moody, burst on the scene with such songs as "Bring Me to Life" and "Going Under." Their 2003 effort, "Fallen," earned them two Grammy Awards; one for Best New Artist and the other for Best Hard Rock Performance. Their self-title third album debuted at No. 1 on the Billboard chart in 2011, though all the members except Lee had changed over the years.